By 2000, Gotham was no longer , thanks to the virtue of its heroes. 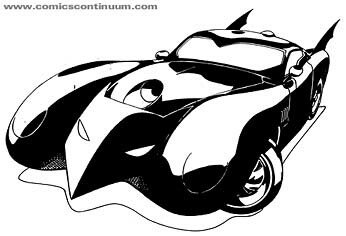 Then, it was time for Batman to be relaunched! Most of these images came from Comics Continuum. 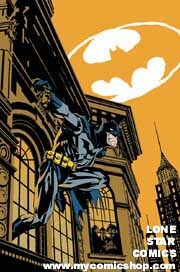 The Detective Comics cover came from Lone Star Comics.